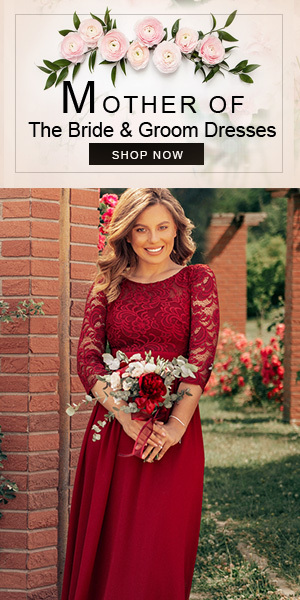 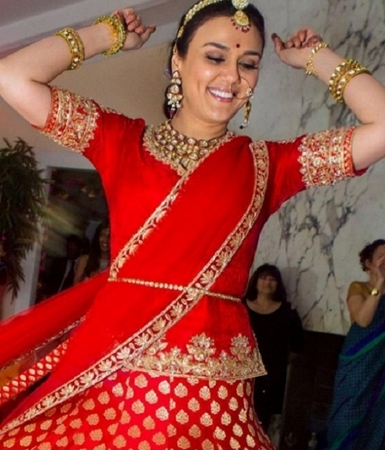 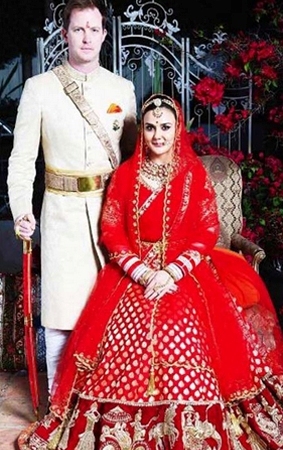 Home / Bridal / Preity Zinta’s Wedding Pictures Are Out! 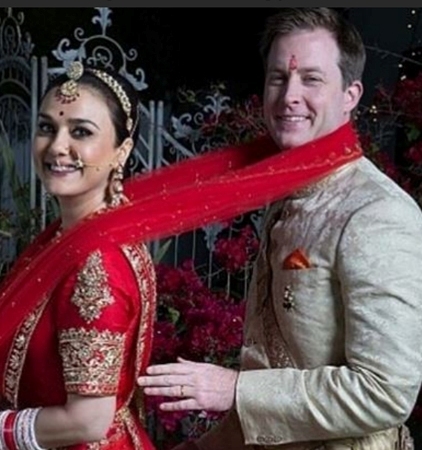 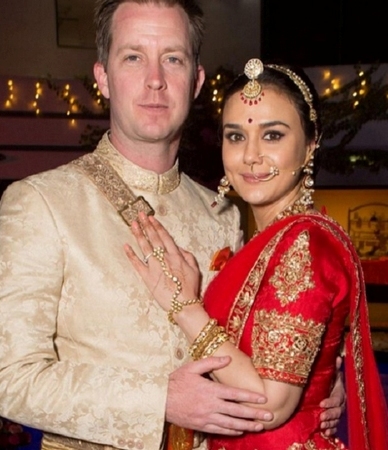 Preity Zinta’s Wedding Pictures Are Out! 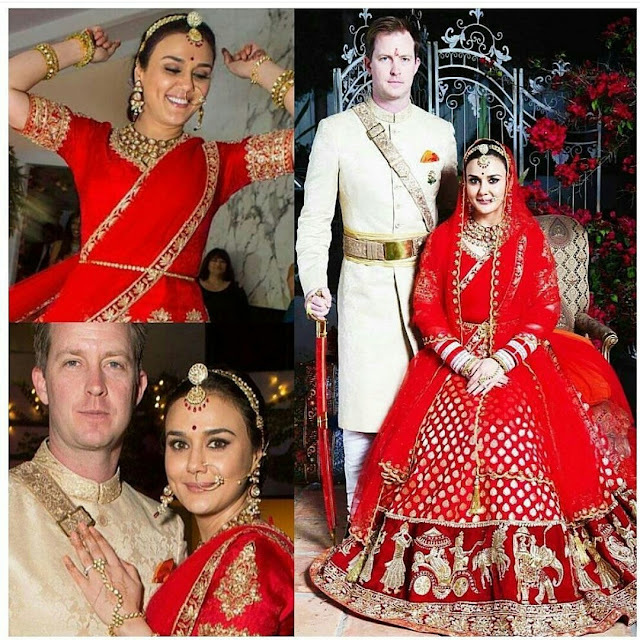 by Jyoti Vatson September 2, 2016 September 2, 2016 Leave a Comment on Preity Zinta’s Wedding Pictures Are Out!